Pikuniku is an adventure/puzzle/platformer game made by arnaud de bock, alan zucconi, calum bowen and me, soon to be published by Devolver Digital. it's a small game. 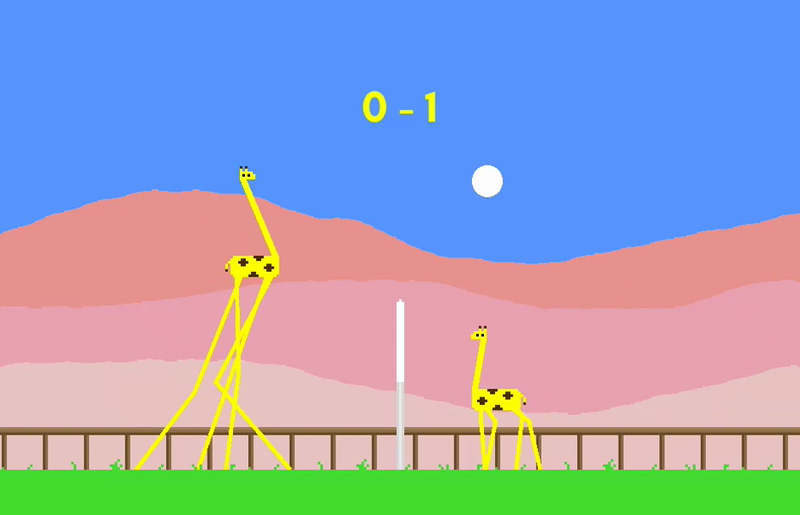 you play volleyball as a semi-realistic giraffe, or two semi-realistic giraffes if you have a semi-realistic local friend. simon asked me to make a game following his artistic work which revolves around the emotional bonding humans can develop with machines. 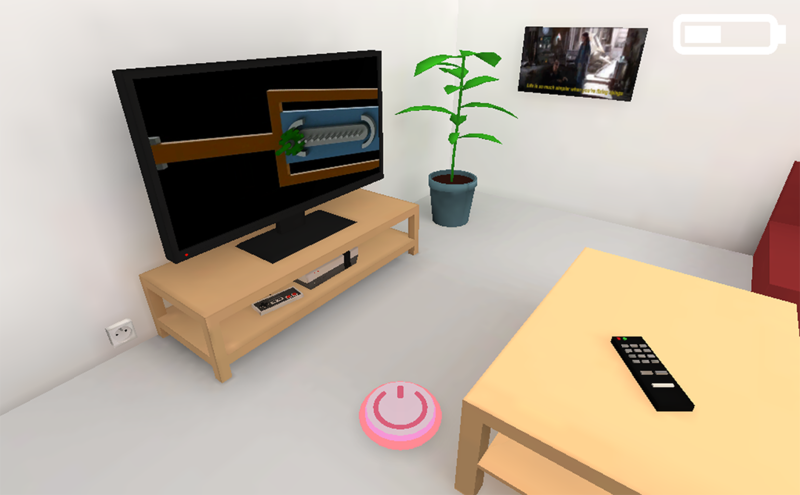 Based on his previous researches, we made a game where we play as a robotic vacuum cleaner which is tasked to clean the house of his new human adopter. as the day goes by, it discovers its new abilities such as jumping or vacuuming the angsts and troubles of its owner. it can also encounter other robots which he can befriend. ultimately, it would find its freewill and experiment with its newly discovered independence by jumping from the balcony and go dancing with its peers outside of the house. 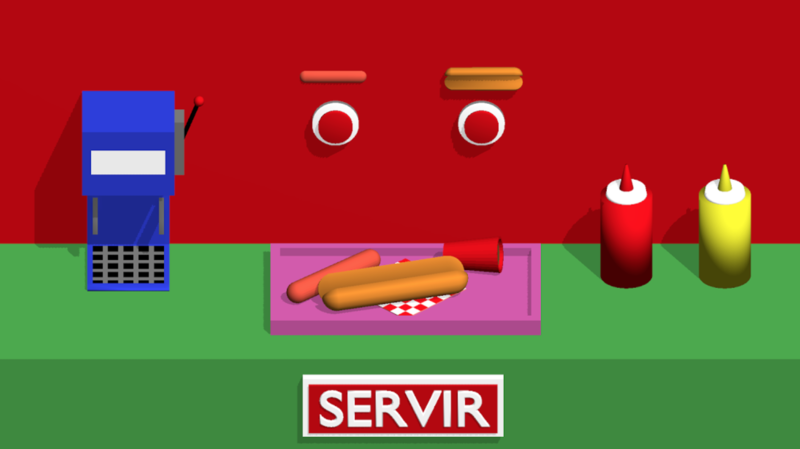 hot-dog was a small broken project, made with my good friends aurélie "danger" boileau and kismyder. android only.